Following an agreement reached with the UEFA, Proximus announces that its exclusive coverage of all of the prestigious UEFA Champions League has been extended to the next three seasons. With this new agreement, Proximus has the privilege of being the only operator in Belgium to broadcast not only all Belgian professional football (Proximus League and Jupiler Pro League) but also all matches of the UEFA Champions League. Football fans will be delighted as it is certain that they will be able to continue to follow the clashes between all the finest European teams on Proximus TV! Indeed, for the next three seasons (until 2021), Proximus will be the only operator in Belgium to broadcast all UEFA Champions League matches. 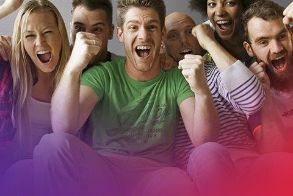 Thanks to the different Proximus 11+ channels, customers will be able to either choose to watch the match they want from among all the matches being played simultaneously, or decide to have a unique experience in Belgium by following all the matches at the same time through Multi Live, the exclusive program of Proximus 11+. This is a TV program during which viewers are transported from one stadium to another each time there is a major or decisive development in a match, so they don't miss any action in the matches being played at the same time. These live images are of course also commentated on and analyzed in real time by the Proximus 11+ editorial team in the studio, so as to bring all their expertise to the proceedings and keep customers informed of events as they unfold. This type of program is completely unique in Belgium and there is no doubt that it provides viewers with a great show. Besides the UEFA Champions League and the Belgian competitions (Jupiler Pro League and Proximus League), there is also the best of international football. 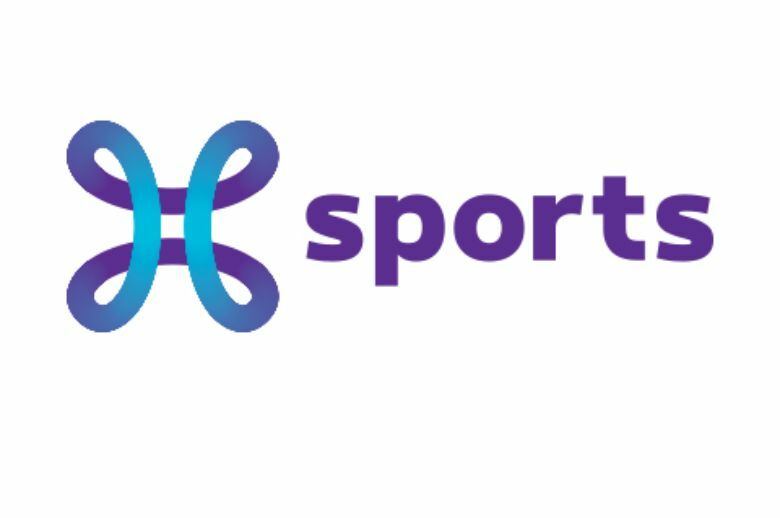 Every weekend, the best matches of the Spanish Liga, the Italian Serie A, the French Ligue 1 and the English FA Cup and EFL Cup can be watched on Proximus TV on the Eleven Sports Network channels, available in the "International Sports" and "All Sports" TV bundles of Proximus. But sport on Proximus TV is not just football. In addition to the channels dedicated to football (Proximus 11 and Proximus 11+), sports fans are sure to find something to delight them on no fewer than 9 channels specialized in multiple sports: Eurosport 1 and 2, Eleven Sport 1, 2 and 3, Motors TV, AB moteurs, Extreme Sports and Sport 10. Through these, the top competitions in athletics, tennis, swimming, motor sports, American football, handball, combat sports and many other sports besides are available for all sports enthusiasts. All of Belgian football – Jupiler Pro League and Proximus League. Access to 10 channels specialized in international sports (Proximus 11+, ESN 1, ESN 2, ESN 3, Eurosport 1 and 2, Motors TV, AB Moteurs, Extreme Sports and Sports 10) offering coverage of top competitions such as the UEFA Champions League, the Spanish Liga, the French Ligue 1, the Italian Serie A, and the English FA Cup and EFL Cup, along with coverage of the NBA, the NFL, the ATP 250 tournaments, and many others. The epic showdown between Real Madrid and FC Barcelona can of course be followed live on Proximus TV as from 1 p.m. on Saturday 23/12 on the Eleven Sports Network channels. Available via the "International Sports" or the "All Sports" TV bundle. The grand old lady will face the Roman gladiators in a decisive match for a place on the end-of-year winner's podium. The match can be followed on Proximus TV via the Eleven Sports Network channels as from 8:45 p.m. on Saturday 23/12.